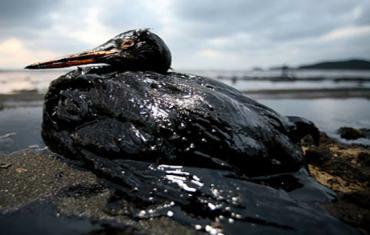 Avaaz - NO MORE OFFSHORE DRILLING! We urge you to permanently call off plans to open up more of the US coastline to dangerous offshore drilling. Instead, invest in a clean and safe energy future. A disastrous oil spill is gushing as much as 2,500,000 gallons of crude a day into the Gulf of Mexico. Before the spill, U.S. leaders were ramping up offshore drilling. Now, the Obama administration says no new drilling will be allowed until an investigation is concluded. But that's not enough: offshore drilling is dirty, dangerous, and the wrong strategy for a safe climate future for all.